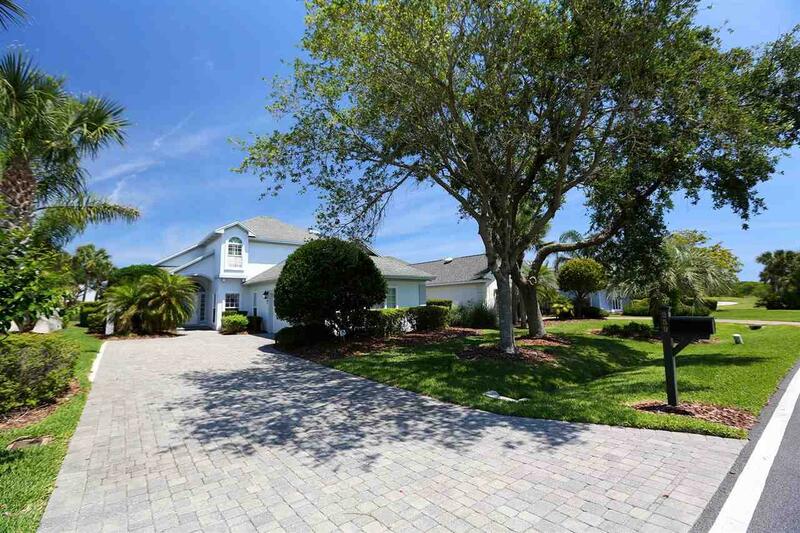 Waterfront in Marsh Creek Country Club on a glistening lake with plenty of room for a pool. 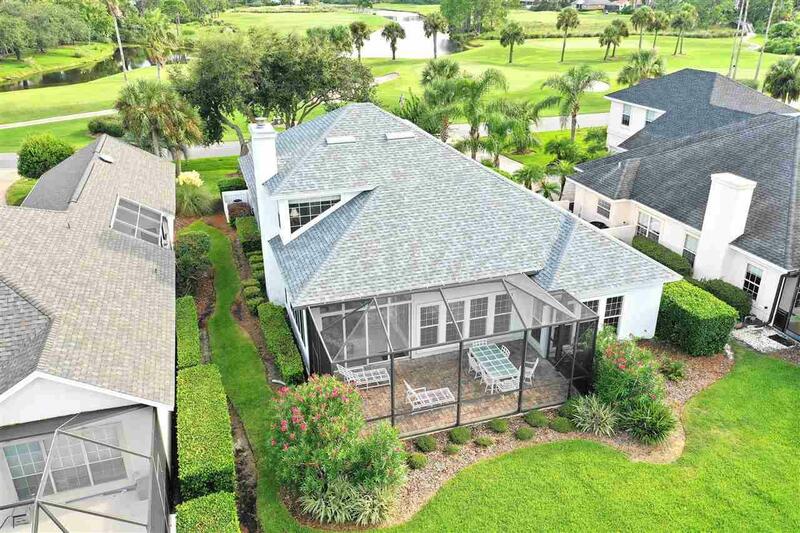 Front of home faces the golf course so there is great privacy. 2018 UPGRADES: NEW ROOF and all NEW PLUMBING throughout the house, as well as a NEW WATER HEATER, electric panel, and a fresh coat of paint. 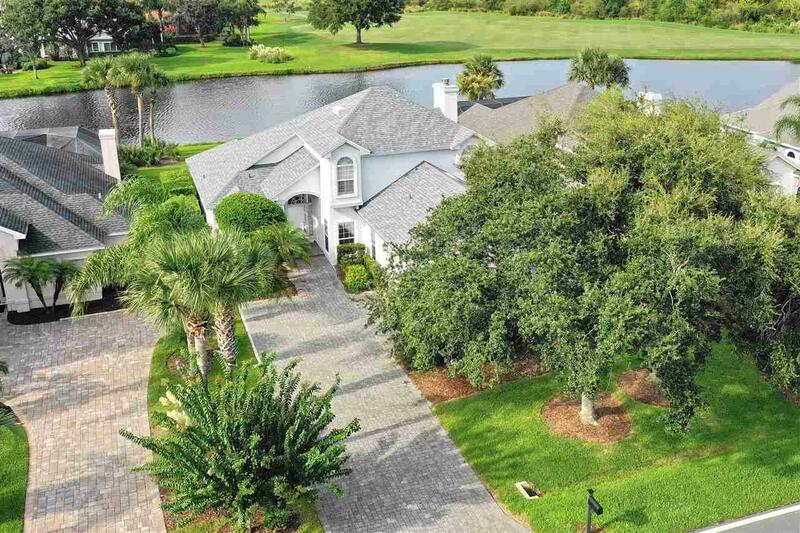 This 3 bedroom, 2 1/2 bath features a large first floor master en-suite with lake views. 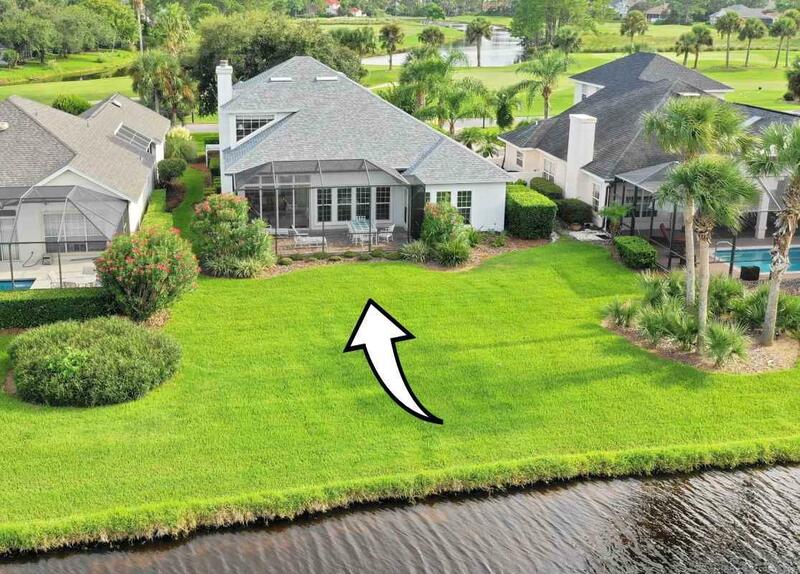 The living room, family room with fireplace, lanai and screened patio all face the lake. Kitchen is all new with quartz counter tops, white cabinets, all new Samsung stainless steel appliances and touchless Moen faucet. A first floor half bath located by the front door. There is a breakfast eating area and dining room. Great layout with lots of light! New Samsung washer and dryer are included. All new brushed nickle Moen bath faucets and Kohler comfort height toilets. Shut offs have been replaced. Second floor has 2 nice size bedrooms with Jack and Jill bath and each has its own vanity. Two new Bryant AC units. New paver driveway. Air conditioning within 2 years old. Built in safe. Room to add a pool in spacious lakefront yard. Flood zone was changed from AE to X in 2019, indicating the risk of flooding is lower and the flood insurance premiums are significantly less. Note that the home was off the market for 75 days while the owner had the roof & plumbing completely replaced.